With spectacular beaches, amazing attractions, incredible dining, and activities galore, Carolina Beach and Kure Beach are quite the vacation destinations. It is no wonder that families are attracted to this sun-splashed spot on the North Carolina coast. No matter how big or small your group is, it all adds up to fun on Pleasure Island. Our 2019 rates are in and we have loads of great homes to choose from. 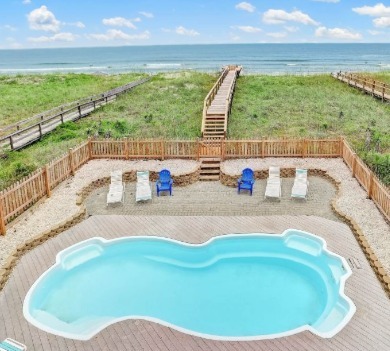 Are you ready to book your Carolina Beach vacation? Read on to find out about how to plan your 2019 vacation today. With the peace of mind of making your reservations early, you can relax a bit and focus on making plans for what to do while you’re on vacation in Carolina Beach. There are plenty of fun activities to check out like stand up paddleboarding, off-shore fishing, kayaking, surfing, shopping, and great dining to name a few. For all of you golfer’s looking to spend a little time on the links during your vacation, now is the perfect time to do a little planning. All this early planning for your Carolina Beach trip ensures you can maximize your time and maximize your fun – and find good deals! Plus when you book today, you have six to eight months to save for those little expenses that add up. 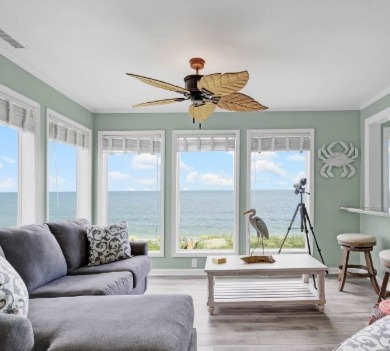 When you book your vacation early in the year, you have the “pick of the litter” when it comes to Carolina and Kure Beach vacation homes. Currently, we have several new homes in 2019. Our rates have been set so when you book your vacation today you can be sure to lock in the best rates so you can start planning all the fun things you want to do on Carolina and Kure Beach. With our secure and easy to navigate website it is now easier than ever to find the perfect vacation home. You can search for pet-friendly, condos, large homes, specials and different locations with just a few clicks of the keyboard. Book with us, save with us! It is really that simple. Here’s why. 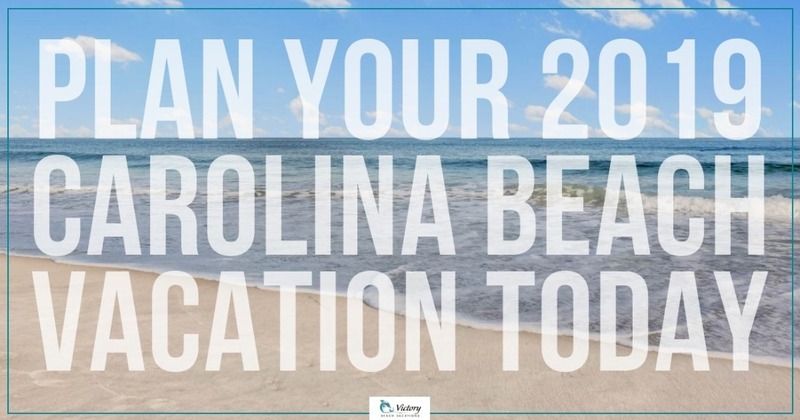 Of course, the best part of booking directly with Victory Beach Vacations is the money you SAVE on your North Carolina Beach rental! When you book direct, we can offer you savings by avoiding the hidden traveler’s fees that third party agents charge when you make a reservation on their sites. This is direct savings which means you get more value when booking directly with us. We know how hard it is for families to spend their hard earned money on a well-deserved vacation. Many people are simply unaware that when you use a third party booking company, you will often pay up to a 10% premium above the actual value of your vacation lease. Worse yet, these rates are regressive. Traveler’s fees are based on the value of the lease with the percentage charged increasing as the value of a lease decreases. The good news is there is an easy way to save up to 10% on your Kure or Carolina beach rental just by calling Victory Beach Vacations directly at (910) 458-0868. Our friendly and knowledgeable staff are ready to help you have the best possible Carolina or Kure beach vacation for the best value possible. Every year vacations are interrupted by unforeseen events. Maybe there is a death in the family, illness, or sometimes even mother nature has other plans for your vacation week. The most affordable way to protect your investment is by purchasing a travel insurance policy. When you book your vacation with Victory Beach Vacations, we’ll give you details on our affordable and comprehensive travel insurance. While everyone is together over the holidays, not only is it the perfect time to sit down and pick your favorite vacation home, it is also a great time, to start planning your family’s activities. Carolina Beach and Kure Beach offer visitors loads of fun things to do and see during their vacation. Of course, one of our most famous landmarks is the Carolina Beach Boardwalk which is one of the top boardwalks in the country. Want to discover more about the boardwalk? Check out our previous post: The Carolina Beach Boardwalk: A Carolina Beach Tradition. One of the best things about a beach vacation is all the budget-friendly things you can do during your Carolina or Kure Beach vacation. From seashell hunts biking around our charming town, you don’t have to spend a lot to have an awesome time with your family. In fact, we even have some ideas you might enjoy. 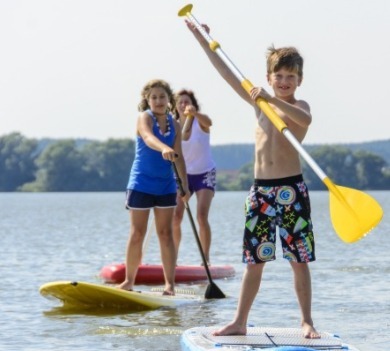 If you think you might like things like surf camp, SUP lessons, kayak adventures, boat rentals or off-shore fishing trips, now is the time to check out what’s available. Many vendors will offer deals when you book them early. No matter what you plan to do during your beach vacation Carolina and Kure Beach have an adventure for you. Nothing is worse than planning a family vacation and being unable to bring your favorite furry four-legged member of the family along for the vacation. 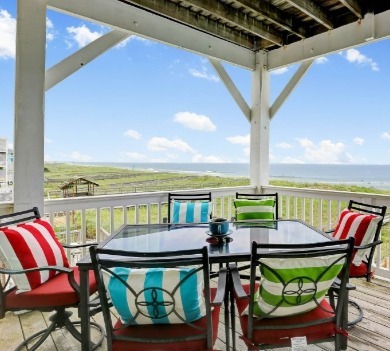 Lucky for you, you don’t have to when you choose a Carolina Beach or Kure Beach vacation. We have several homes to choose from that are pet-friendly. If you want to see all of our beautiful pet-friendly homes just Click here!